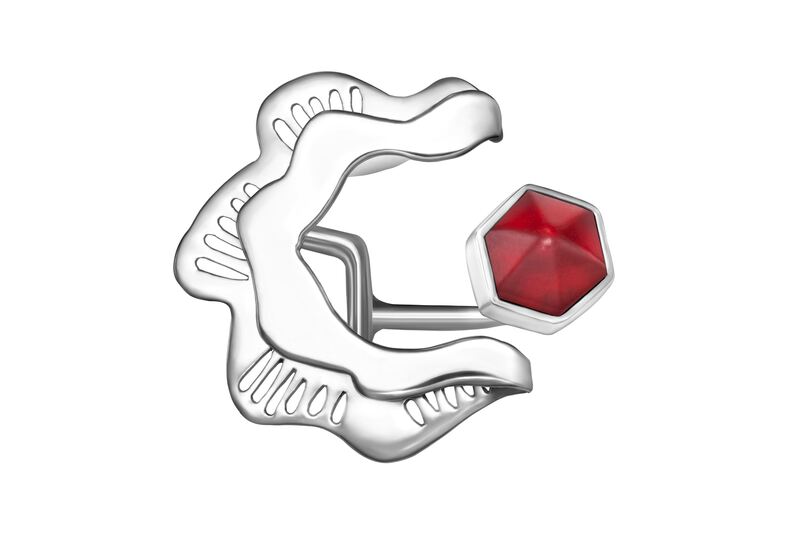 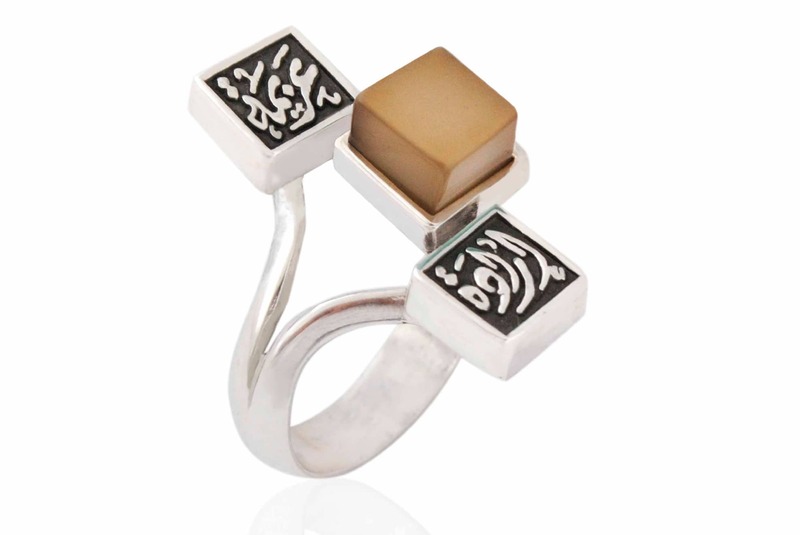 Inspired by the city's building bricks & blocks, the Building Blocks Ring represents the woman's role in building the urban society. 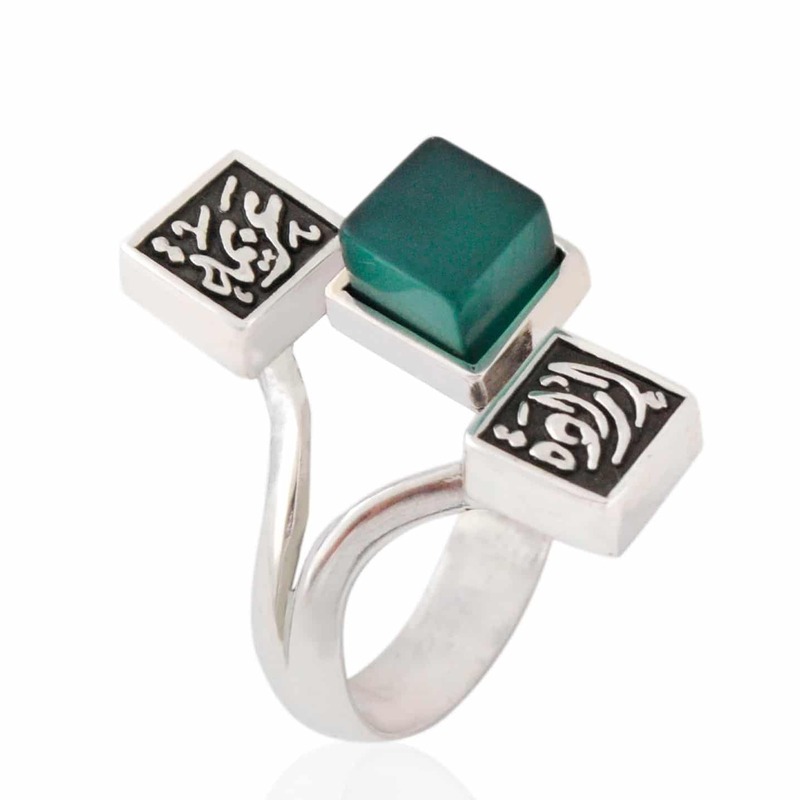 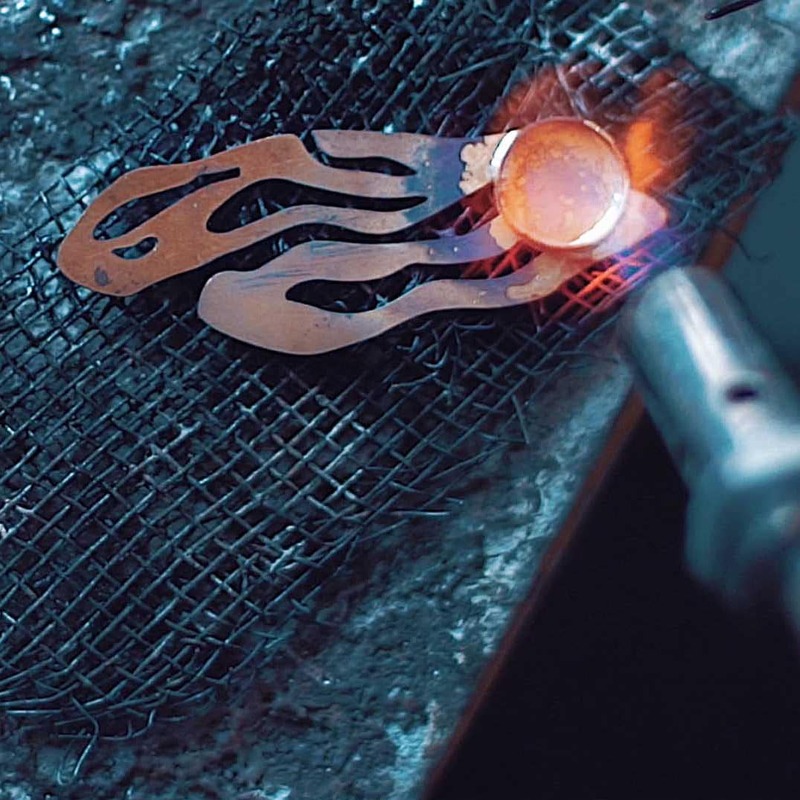 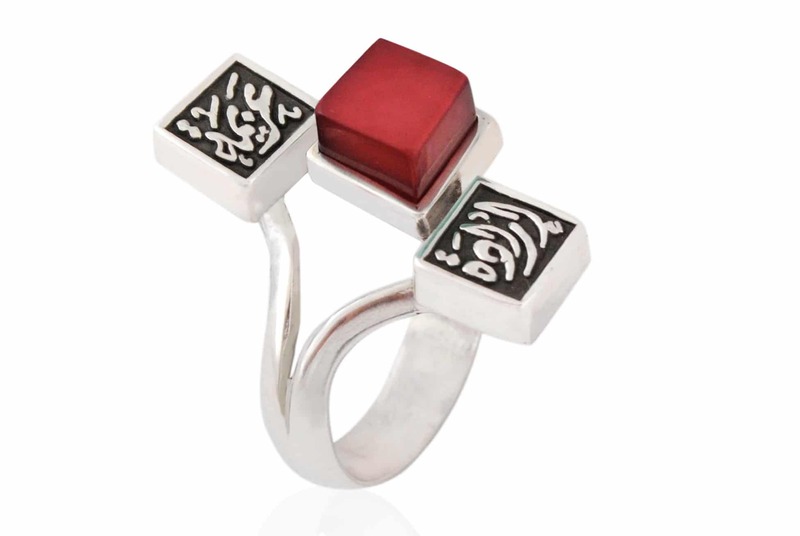 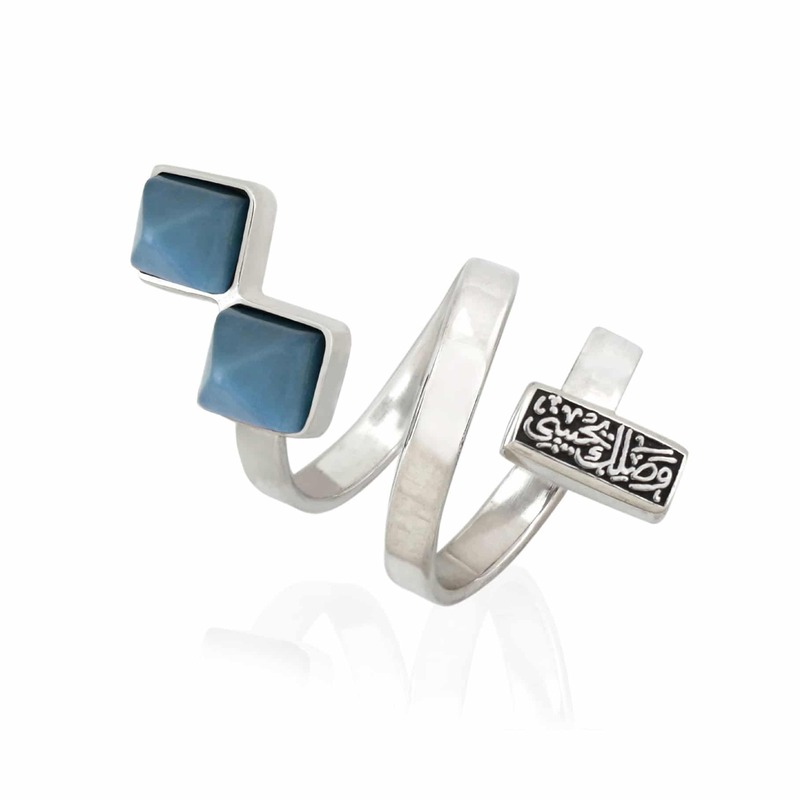 The ring features Arabic calligraphy that reads " عزيمة, إرادة", which translates to "PERSISTENCE, WILLPOWER". 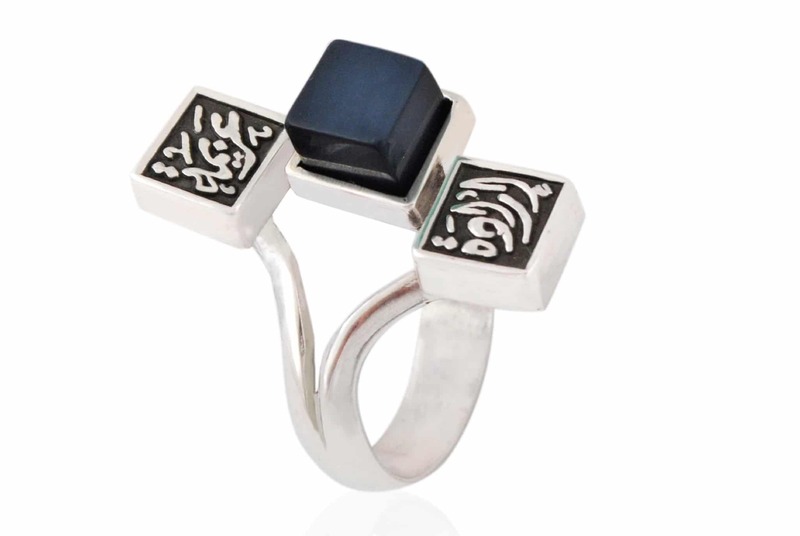 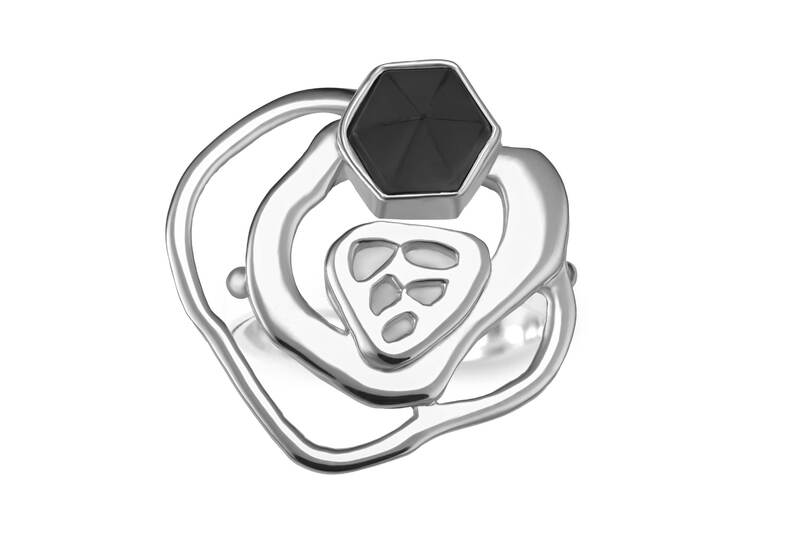 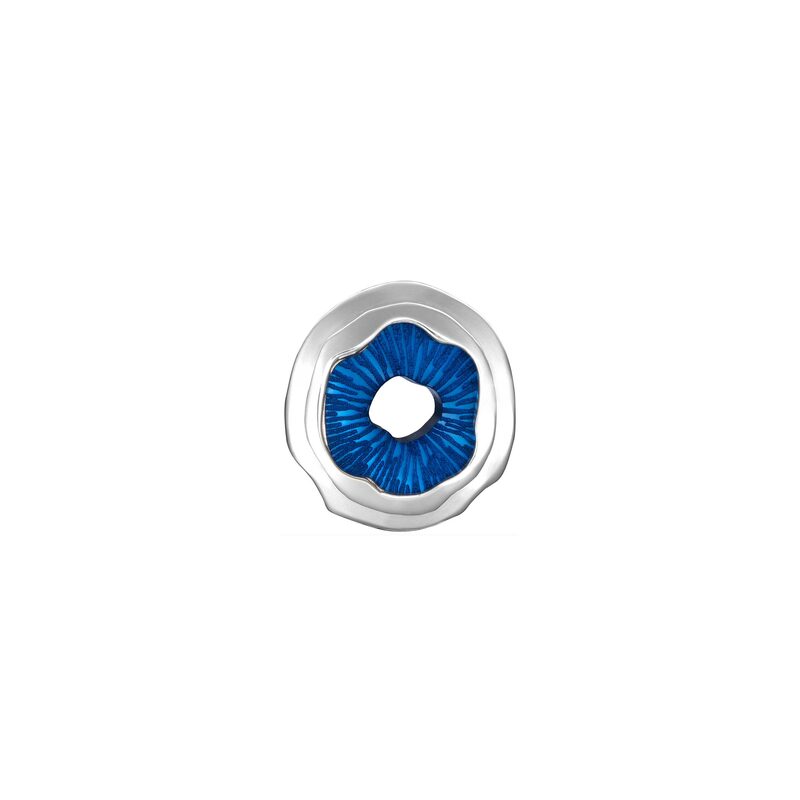 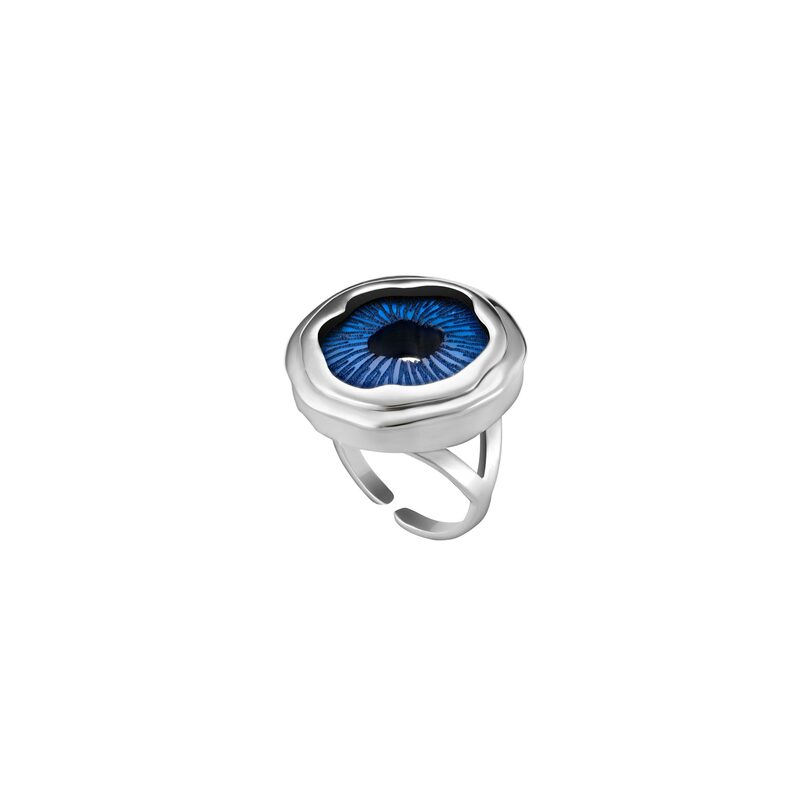 Match this ring with the Jude Benhalim Building Blocks Choker for your casual day-out!